Best surf spot in Costa Rica! 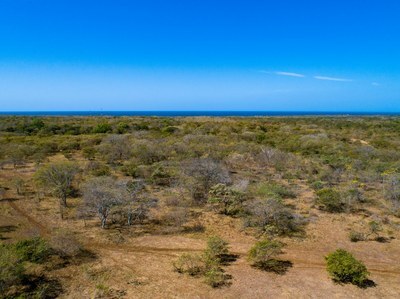 Avellanas: Large Ocean View Lot! 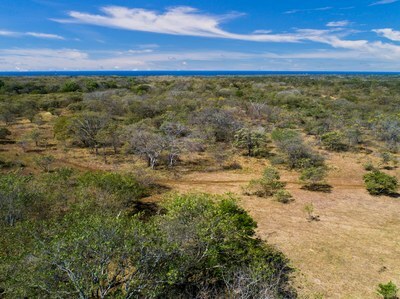 This large ocean view lot is perfect to build your dream house just a 10 minute drive away from the best surf spots in Costa Rica! 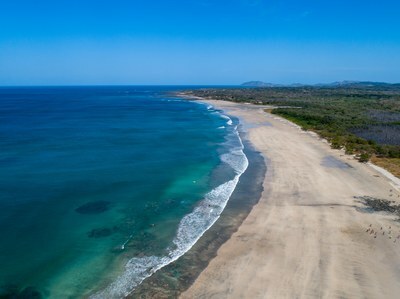 This lot is also located near amazing beachfront restaurants. 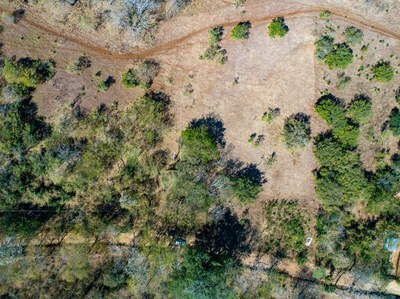 This lot is perfect to build an airbnb oasis to generate income. 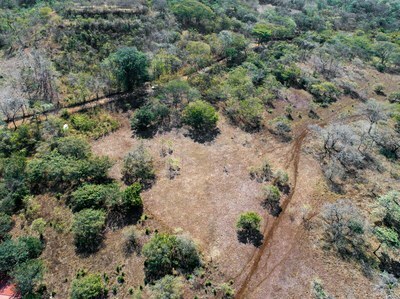 Lot has been subdivided into 6 lots, making this a perfect opportunity for investors that want to build multiple homes. This is anyone who loves surfings and sunset dream lot at a budget price! Surf Breaks near are: The Purruja, The Beach Break, Las Olas, Palo Seco, The Estero, Pequeño Hawaii, and famously witches rock!